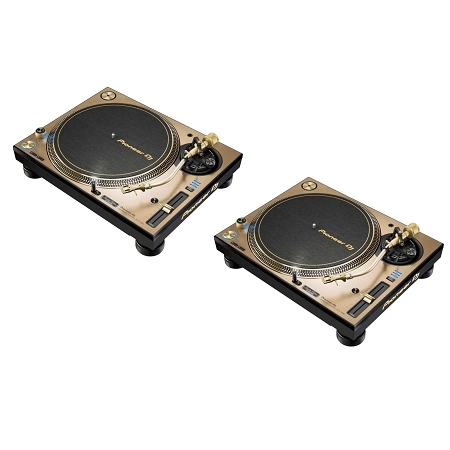 Limited Edition Gold Professional DJ Turntable, In mint condition under 1 Year AVMaxx Warranty!! 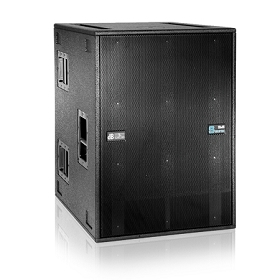 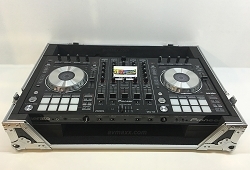 AVMaxx sells a a wide range of Used DJ Gear from Excellent to Like New Condition. 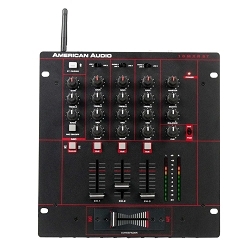 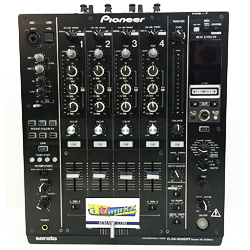 Save money on DJ Controllers, Battle Mixers, Club mixers, CD Players, Media Players and much more! 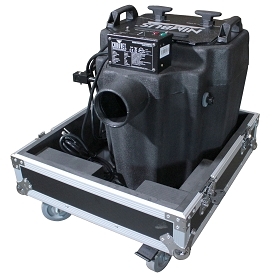 Our used products come with a standard 1 or 2 Year warranty. 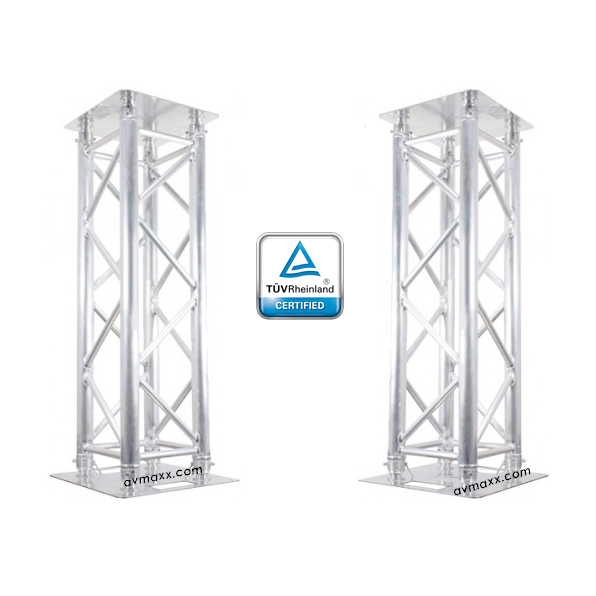 Promotional coupons or are not applicable to these products. 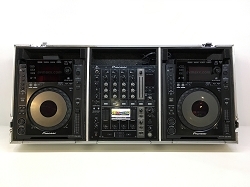 Budget conscious music lovers and organizers can buy second-hand gear that have been maintained in mint condition. 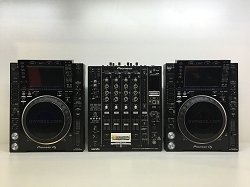 These include CDJ, DJM, DDJ, PLX, XDJ and much more! 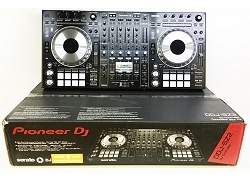 Only Pioneer products purchased from a Pioneer Authorized Dealer qualify for the manufacturer's warranty. 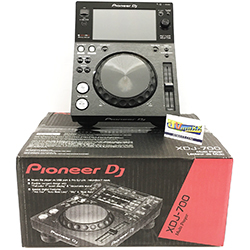 Additionally, any manufacturer's rebates are only valid for purchases from an Authorized Pioneer Dealer. 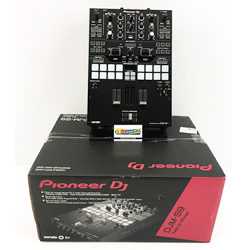 Pioneer does NOT offer a manufacturer's limited warranty for products purchased from anyone who is not an authorized dealer and it does NOT offer rebates or other special opportunities for products purchased from anyone who is not an authorized dealer. 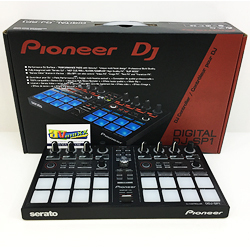 Pioneer does NOT authorize any dealers to sell Elite-branded products on the Internet (only in-store sales are permitted). 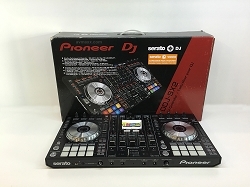 Pioneer is not able to identify all persons and companies who claim to be authorized Pioneer dealers. 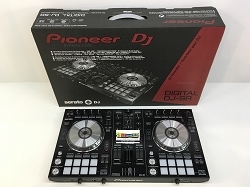 Pioneer does NOT authorize any of its dealers to sell new products on eBay. 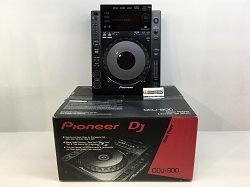 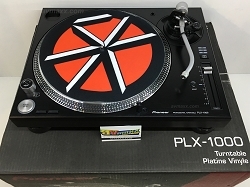 Pioneer's agreements with its dealers prohibit sales on eBay. 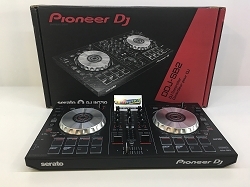 Accordingly, Pioneer does not offer its limited manufacturer's warranty or rebates for products purchased from any dealers on eBay. 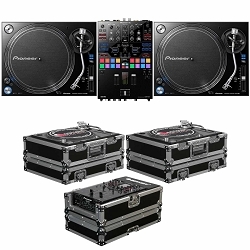 We provide repair services on all Pioneer DJ Products. 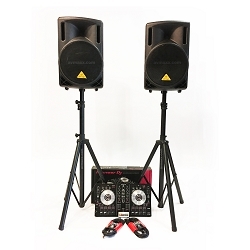 If you encounter an issue with any of your gear and your warranty recently expired, let our team of repair technicians offer you a free estimate and return the gear on the same day. 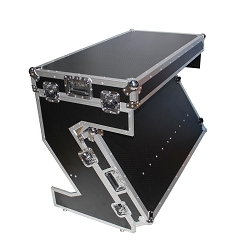 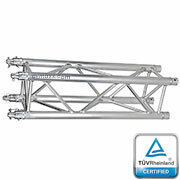 Maintenance services on Lighting gear is needed, we are that trust worthy handy person you need. 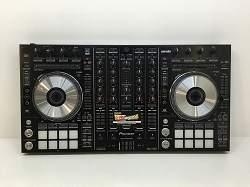 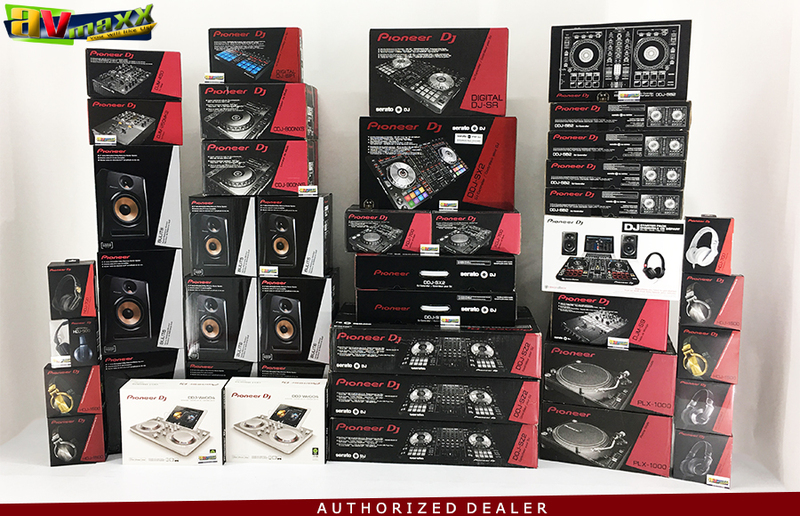 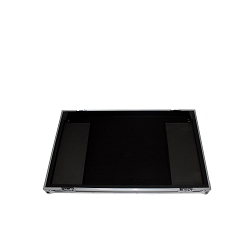 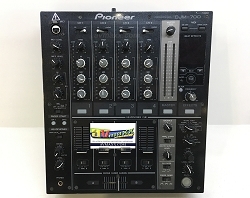 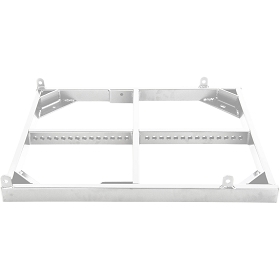 Are you that type of smart customer that only buys at rock bottom prices on Pioneer DJ Products, if so we are the store that you are looking for. 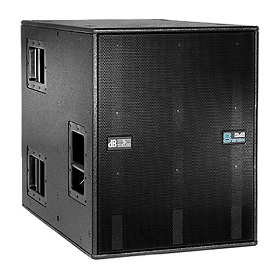 Our Warehouse stocks a huge inventory in two special occasions, "The Art of DMX Programming" and Black Friday. 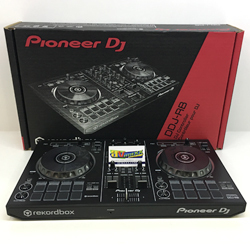 These two sales offer the biggest discounts of the entire year. 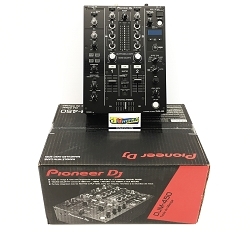 Local or online, we Guaranteed you will not find another Dj Store that could Match these prices.